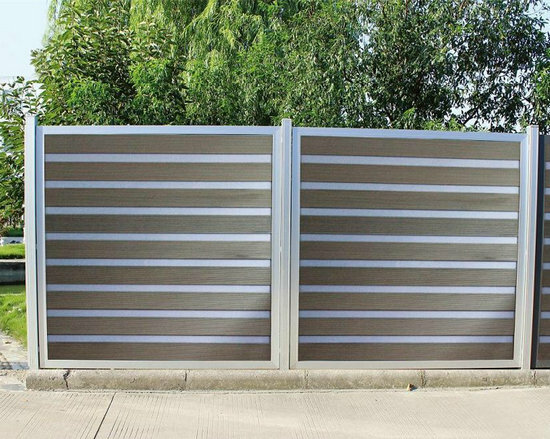 WPC fence Regular Size: 1*1m, 1*1.2m, 1.2*1.2m Surface: polished with the grooves Colors: normal color includes redwood water proof and environmental protection WPC Fencing High density, high-strength, clean and good looks The service life is 10 times more than that of ordinary wood products Resist acid and alkaline corrosion, water-resistance, free from damages by insects, fungi and bacteria 100% recycled, environmentally friendly Easy to install, it can be sawed, nailed, drilled and planed water proof and environmental protection WPC Fencing. 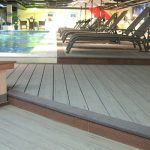 The main raw material of In Reed Wood Plastic Composite Decking/Flooring is natural wood powder (about 60%), by adding high density polyethylene plastic (about 30%) and some necessary chemical additives. It’s extruded out from special molding under high temperature and pressure. InReed Wood Plastic Composite Fencing can be applied to flower beds, nursery gardens, garden landscape, and so on. 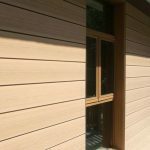 The main features of InReed Wood Plastic Composite fencing are: a fine sense of wood texture, wear resistance, impact resistance, high density, water proof, moisture proof, anti termite, easy to install, and low cost. 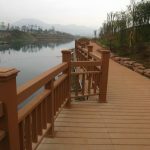 We are professional in wood plastic composite(WPC).All weather proof WPC railing, WPC fencing and WPC post from http://wpcwallpanel.com/ are incredibly hard. Our WPC Rail & fence is much preferred by customers to serve as fence plate, handrail, pergola beam, etc because they don’t rot, warp or splinter. WPC railing blends advantages of wood and plastic while performing extra superiority in outdoor fencing. 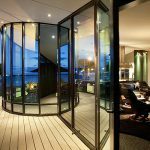 We appreciate your choice of our eco-friendly WPC products.